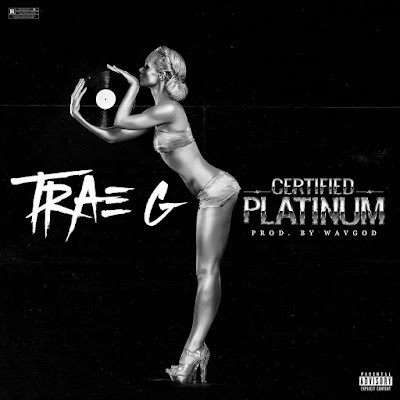 Trae G new record is called "Certified Platinum" and Trae G is talking to them in a way like no other. Trae G is ready to see some progress in his career. He needs the support of the people.